Amas Musical Theatre and The Amas Musical Theatre Lab will present free staged readings of “Cookin! 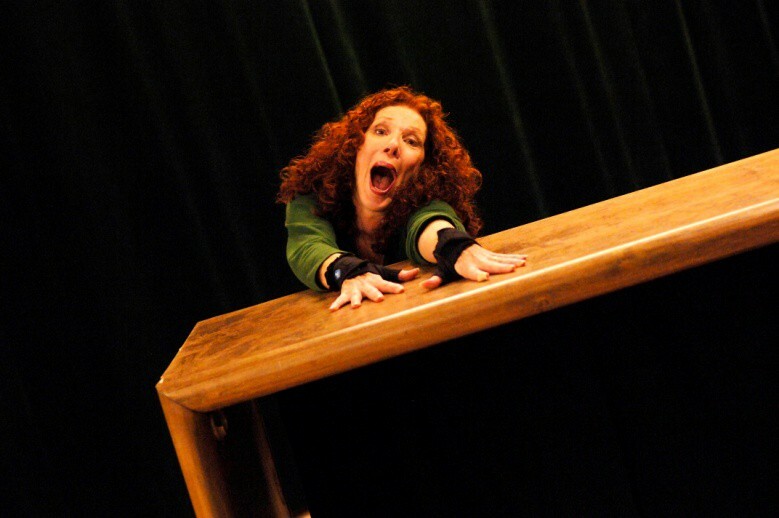 – A Taste of Things to Come,” a new musical by Debra Barsha and Hollye Levin, with musical direction by Gillian Berkowitz. Directed by Tony Award nominee Lynne Taylor-Corbett (Swing! 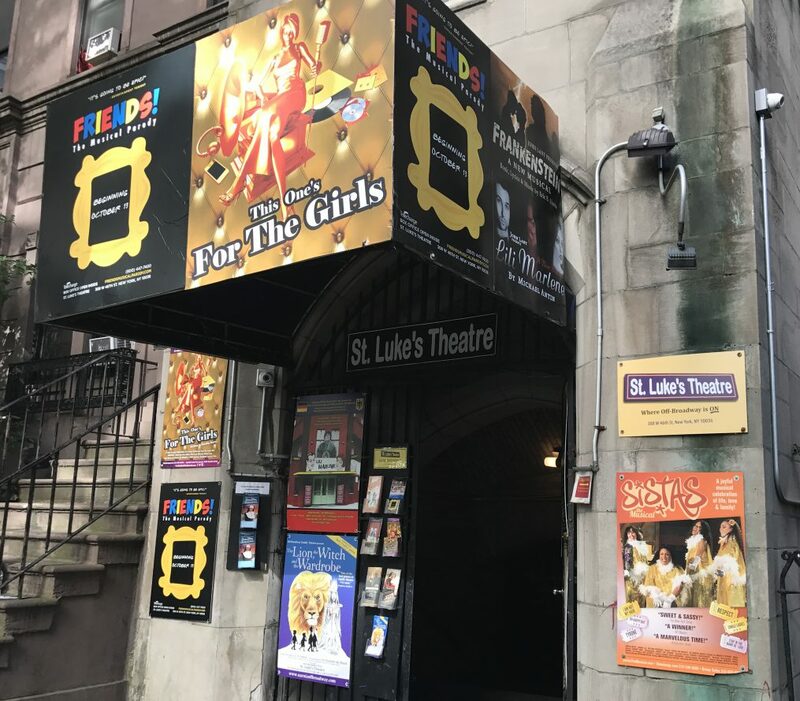 ), the readings will be held on Monday, May 12th at 1pm & 4pm and Tuesday, May 13th at 4pm at St. Luke’s Theatre (308 West 46th Street – between 8th & 9th Avenues). Tickets are free and reservations are available via email at boxoffice@amasmusical.org or by calling 212-563-2565. In “Cookin! – A Taste of Things to Come,” it’s the 1950’s. The beginning of Rock & Roll. Smack dab in the middle of America. Winnetka, Illinois. Four women enter a Betty Crocker cooking contest on the hopes of changing their lives. What they get is way more than they bargained for! The cast includes: Erica Aubrey (Far From Heaven, Encores! All Star Concert), Brittney Lee Hamilton (The Countess of Storyville, “Boardwalk Empire”), Ariana Shore (The Performers, “Gossip Girl”) and Shelley Thomas (Brooklyn, Zanna Don’t!). The presentations are part of the ongoing Amas Musical Theatre Lab, a development series for writers, lyricists and composers to mount public readings of their new musicals. Debra Barsha (Co-Writer) is the composer of Radiant Baby, a musical about Keith Haring, which was produced in 2003 at the Public Theatre, directed by George C. Wolfe. The show was nominated for Outstanding Musical Off Broadway and she was the recipient of a Jonathan Larson Performing Arts Foundation Award. Additional composer credits include Sophie, based on the life of Sophie Tucker and Songs from an Unmade Bed. Her career includes television soundtracks, children’s musicals, one-woman shows, and national tours with postmod British pop-stars (Thomas Dolby). Debra currently plays keyboards, sings and is the Associate Conductor of Broadway’s Tony Award-winning musical Jersey Boys. http://www.debrabarsha.com. Lynne Taylor-Corbett (Director) most recently directed and choreographed the Amas workshop production of The Countess of Storyville, starring Deborah Cox and Vivian Reed. She received Tony nominations for best director and best choreographer of Broadway’s “Swing!” She has Drama Desk and Lucille Lortel nominations for both Wanda’s World (Amas) and My Vaudeville Man. She. Her adaptation of The Lion King is in its seventh year at Disney’s park in Hong Kong and her production of Cougar, the Musical is currently playing Off Broadway. She has also choreographed works for American Ballet Theatre, New York City Ballet, and the Alvin Ailey American Dance Theatre, and her works have been featured on “Live From Lincoln Center” and National Public Television. Feature films include Footloose, My Blue Heaven and Bewitched. Amas Musical Theatre (Donna Trinkoff, Artistic Producer) now in its 45th year of continuous operation is New York City’s award-winning pioneer in diversity and multi-ethnic casting in the performing arts since 1968. Amas (“you love” in Latin) is devoted to the creation, development and professional production of new American musicals through the celebration of diversity and minority perspectives, the emergence of new artistic talent, and the training and encouragement of underserved young people in the New York area. In recent years, Amas has emerged as a leading not-for-profit laboratory for new musicals, the most recent being The Other Josh Cohen, which received six 2013 Drama Desk nominations including Outstanding Musical, a 2013 Lucille Lortel nomination for Outstanding Musical, and a 2013 Off-Broadway Alliance nomination for Best New Musical. 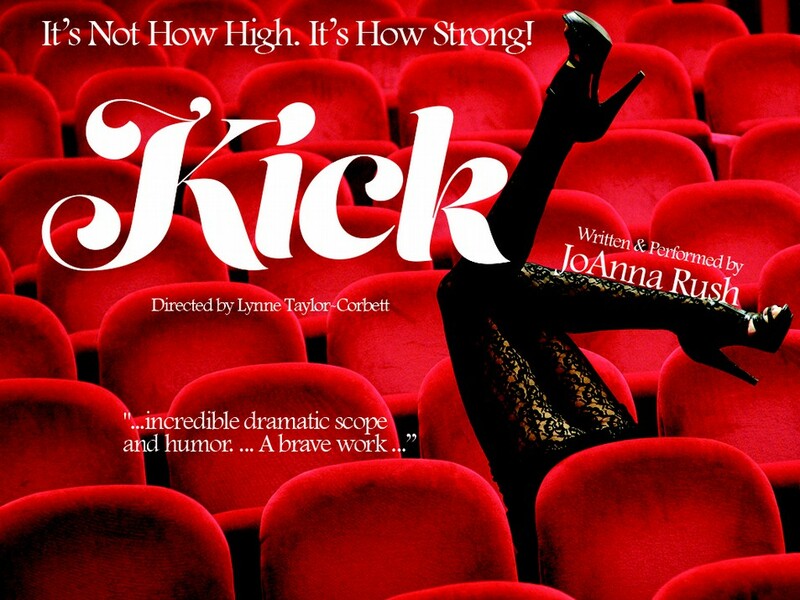 The production will open at The Paper Mill Playhouse in February 2014. Other shows that Amas has produced include Triassic Parq, The Countess of Storyville, Distant Thunder, Marry Harry, Me and Miss Monroe, Aesop & Company, Signs of Life, Wanda’s World, Shout! The Mod Musical, Lone Star Love, From My Hometown, Zanna, Don’t!, 4 Guys Named Jose and Stormy Weather: Reimagining Lena Horne. Amas education programs include the Rosetta LeNoire Musical Theatre Academy, Lens on Live Theatre and in-school theatre arts residencies designed in partnership with elementary, middle, and high schools. 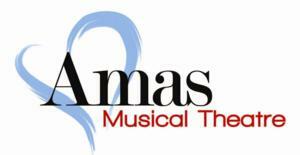 For more information, visit http://www.amasmusical.org or follow on facebook.com/Amas-Musical-Theatre and Twitter.com/AmasMusicalThea.